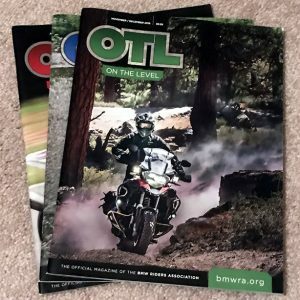 This includes: Subscription to OTL Magazine, access to members-only forums, discounts with affiliated vendors and training, discounted rates for attending the annual BMW RA rally, national support for your local chartered club, direct access to a responsive board and leadership team, and more. 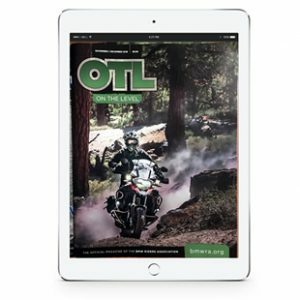 This includes: Digital subscription to OTL Magazine, access to members-only forums, discounts with affiliated vendors and training, discounted rates for attending the annual BMW RA rally, national support for your local chartered club, direct access to a responsive board and leadership team, and more. 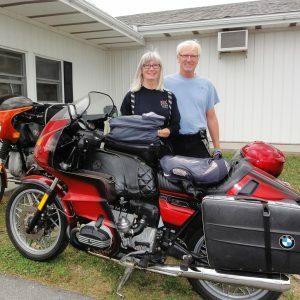 This includes: International subscription to OTL Magazine, access to members-only forums, discounts with affiliated vendors and training, discounted rates for attending the annual BMW RA rally, national support for your local chartered club, direct access to a responsive board and leadership team, and more. In order to purchase an Associate Membership, there must be a primary member in your household. To proceed with your Associate Membership purchase, please ensure you are a primary member.